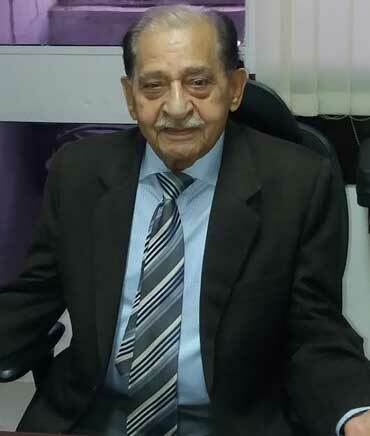 A pioneer in Aviation Consulting in India. Since its inception in November 2000, we have successfully showcased expertise in purchase and sale of new and pre-owned aircraft and helicopters. For over 16 years, our clients have come back to us - for transparency and efficiency in our services and above all in-depth regulatory knowledge and market information. We take lead in Business Aviation Industry in India in aircraft acquisitions. We are the largest aviation consulting company by number of aircraft acquisition projects, a total of 39 as of 12 March 2018. Buying or selling a corporate aircraft is a very detailed business. A major business decision of this type requires a thorough understanding of market conditions, aircraft availability, associated costs, maintenance expectations, legal provisions and all documentations required. We advice on infrastructure, facilities, ground equipment and systems, airside capacity and resilience, punctuality and delay optimisation techniques, benchmarking of noise/emissions, sourcing of ANS, navigation procedures and more. 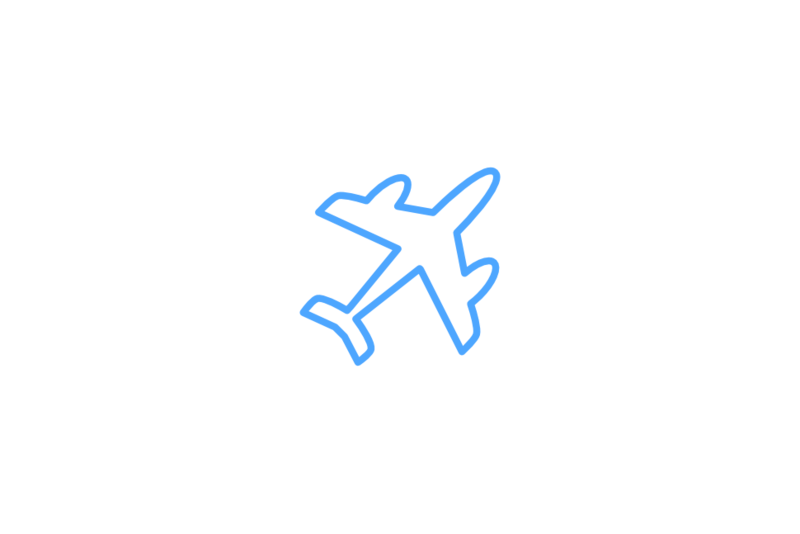 We are your one-stop solution for your air charter needs. Save yourself the hassle of chartering aircraft by relying on our experts. 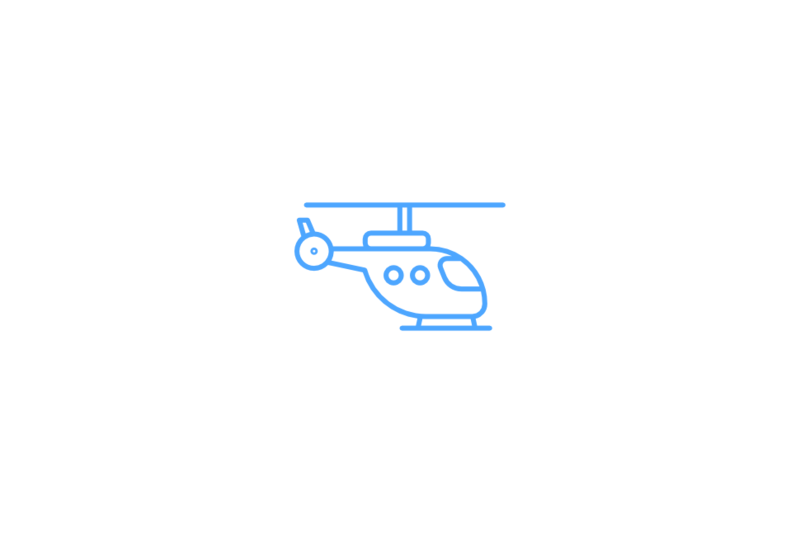 Our team provides one-stop solution through our collaborations with leading helicopter and airplane charter operators across India and abroad. We have a team of highly experienced professionals who take charge of liaising with government agencies and authorities viz. 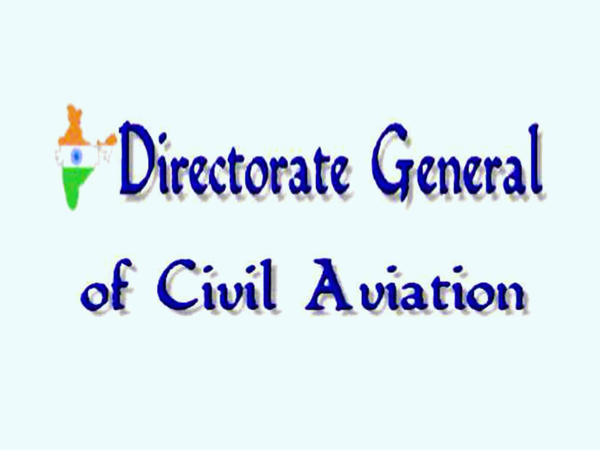 DGCA, Airports Authority of India and Ministry of Civil Aviation to ensure ease and smooth day-to-day dealings. 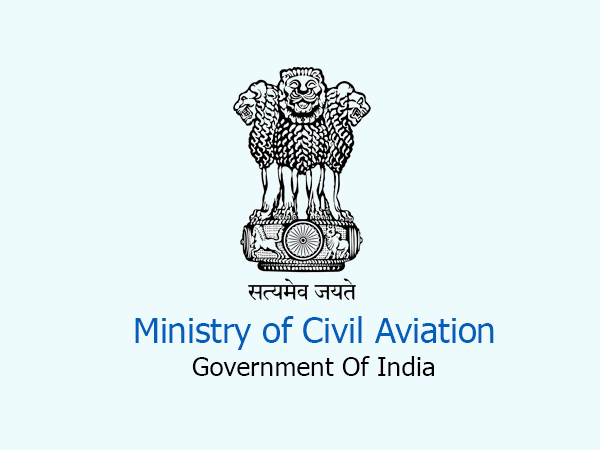 Our Delhi office is equipped with aviation professionals who have years of experience in dealing with Civil Aviation matters. India's first and largest aviation consulting company. 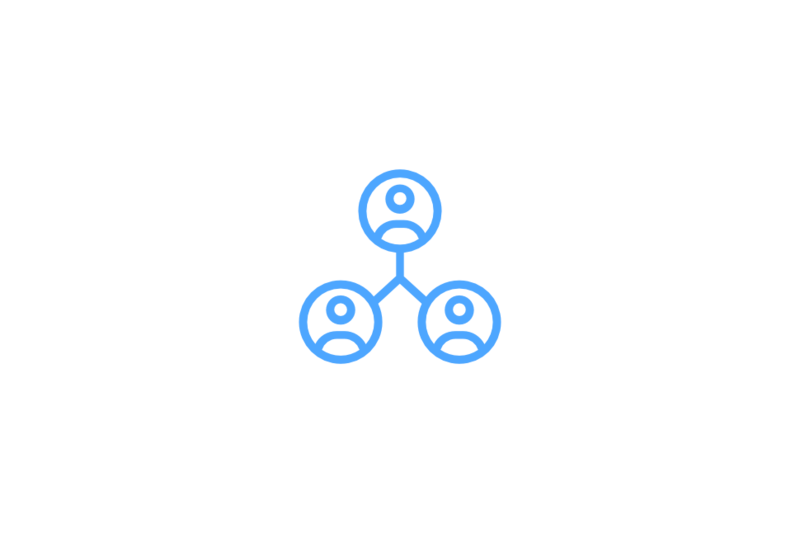 AeroSource is locally focused and globally connected. Professionals from varied aviation backgrounds having in-depth knowledge in their domains. Immediate solutions in the field of aircraft acquisition and various other aviation needs of clients. Some of India's top most corporates and business houses have put their trust in us for their aircraft purchase/sales/lease requirements. A few of them are Bajaj Auto Limited, Bharat Forge Limited, JSW Steel Limited, SUN TV, TVS, VRL and more. I wish to place on record our appreciation of the good and efficient work services provided by you during the last 3 years of our association. On behalf of the TVS management, I would like to convey our heartfelt and sincere thanks for the services rendered towards purchase of a Super King Air B200, a king Air C90 and an Islander BN-2T. Without your efforts these could not have come in, for the very reasonable price and the excellent condition. 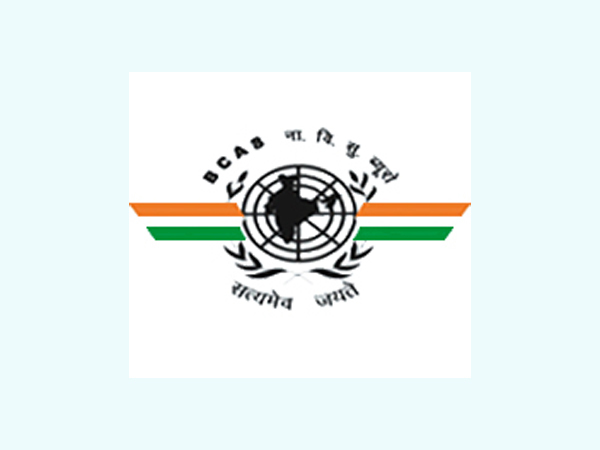 Your professional and technical knowledge with regard to aircraft, import procedures and your personal equation with officials in DGCA, Ministry of Civil Aviation, and various other Govt. 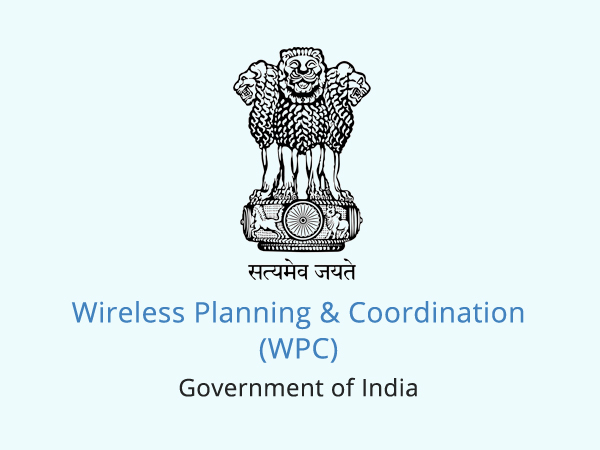 offices, have made the induction of these aircraft and certification processes smooth. 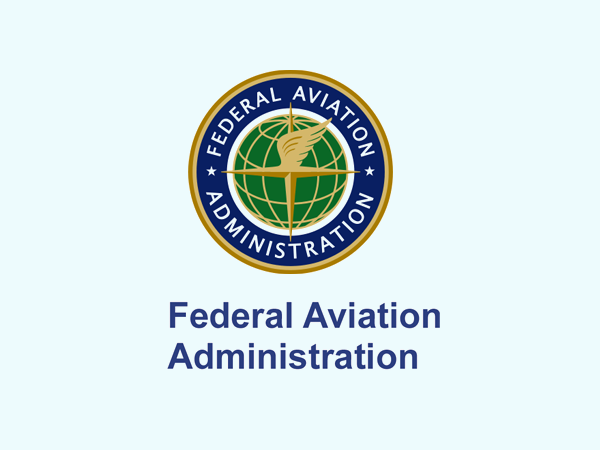 Your knowledge and understanding of the FAA procedures for export of aircraft also deserves appreciation. I would like to add that, as and when TVS goes in for purchase/replacement of any aircraft, you shall continue to be considered as our representative. Last, but not the least, your positive efforts to provide spare parts for our aircraft at short notice and within reasonable pricing needs special mention. Wish you greater success in all your endeavours. We are very happy to place on record the excellent services provided by your company for acquisition of our new Hawker 800XP. Initially, when we started exploring the various options, we thought that we don't need any consultant for this work and we will be able to do it. But considering various procedures involved, we felt the need for neutral advise from a knowledgeable agency and we selected you from various options. We sincerely thank you for the impartial advice given by you from time to time and the efficient and smooth coordination work done with various government agencies. 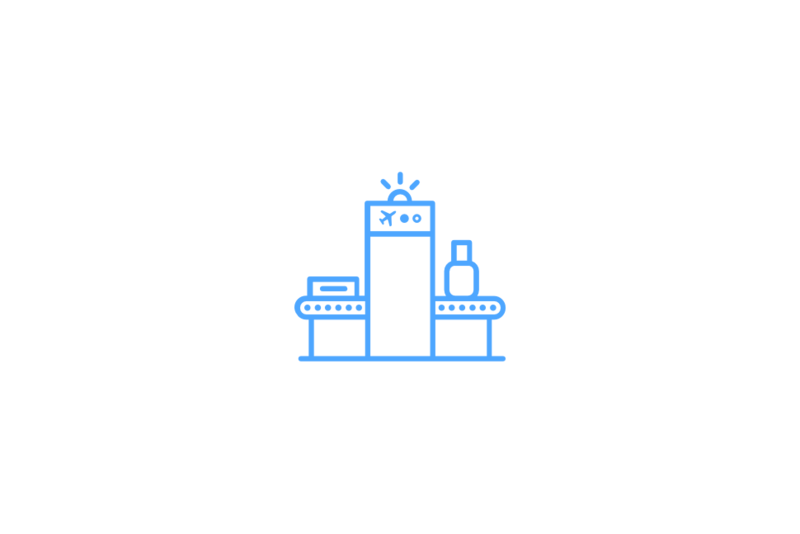 Notable is the aircraft customs clearance was done in 2 hours and you willingly accepted additional work which was not in your scope, which has resulted in a satisfied customer. We look forward to work with you in near future. Having served with the Indian Air Force for 15 years, Mr Nandi's core expertise lies in the Maintenance of aircraft, Navigation and Weapon System. In the past, he has successfully donned various leadership roles during his tenure in MSPL Limited, Hospet as Asst. 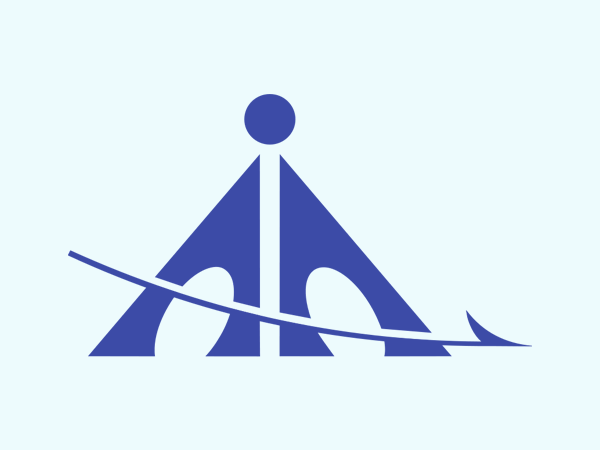 General Manager (Aviation). He has also been at the helm of setting-up startups like Baldota Koppal Aerodrome. At AeroSource, he plays an integral role as a consultant in the pre-purchase inspection of aircraft and airport construction and development. Air Cmde Ashok Kumar brings on board a distinguished career of 33 years in the Indian Air Force. In recognition of his service, he has been awarded with the Vishist Seva Medal of high order by the President of India. 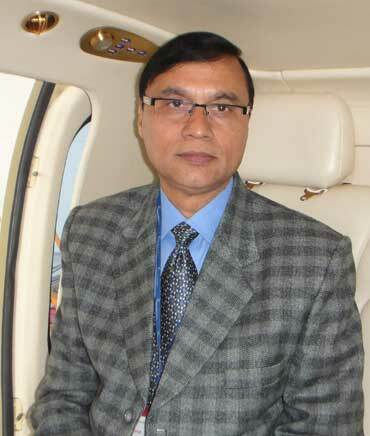 He has also played a pivotal role in setting up two Government approved flying training institutes in India. Air Cmde Ashok Kumar's in-depth understanding, knowledge and experience in successfully completing liaisoning formalities and has been instrumental in running an entire team and ensuring the legal formalities are attended to seamlessly.